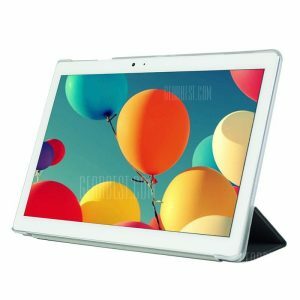 Slim -Fit Folio Case Cover with Back Case for Teclast T10 a 7.53€ -21%! 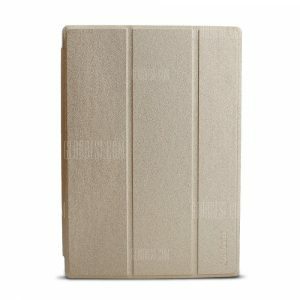 Slim -Fit Folio Case Cover with Back Case for Teclast T10 a 7.71€ -18%! 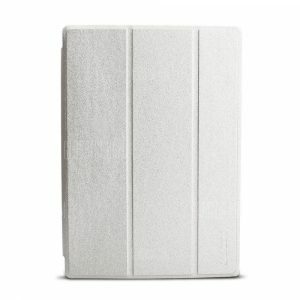 Slim -Fit Folio Case Cover with Back Case for Teclast T10 a 7.44€ -21%!